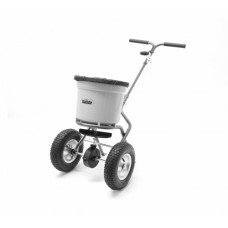 An excellent wheeled lawn spreader that will handle grass seed, granules, fertiliser etc. Many of t.. 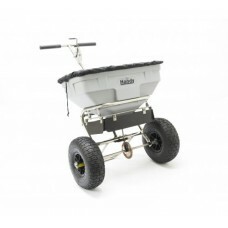 This Handy push salt spreader has a 125lb capacity and a 10 - 12 foot spread width. 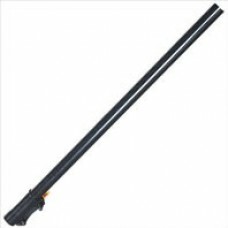 Ideal for use on.. 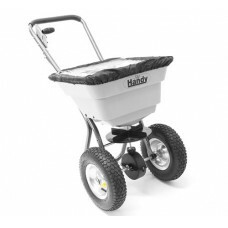 This push spreader from Handy Garden machinery is made from durable plastic and has a 125lb hopper c.. 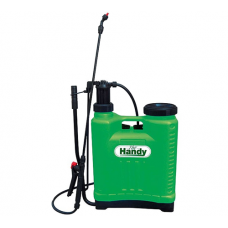 Handy 16 litre Knapsack Sprayer comes complete with a lance for spraying around the garden and green..
Small, 2-stroke petrol mini rotavator / tiller / cultivator. The Handy THPMT is ideal for .. 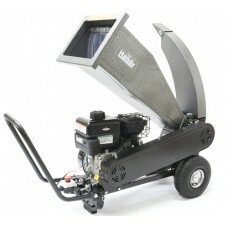 The Handy PDS65 is a heavy-duty chipper/shredder and fitted with a Briggs & Stratton XRD9.. 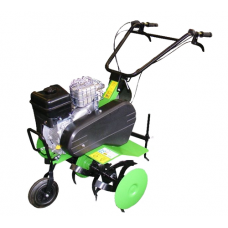 The Handy Push Lawn Sweeper offers superb value for money. 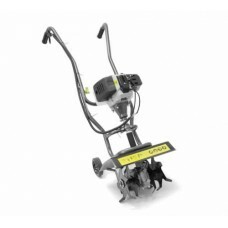 This affordable garden lawn sweeper allo.. 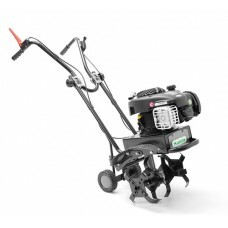 The Handy 3.5hp petrol tiller & garden cultivator is ideal for smaller areas of garden cultivati.. 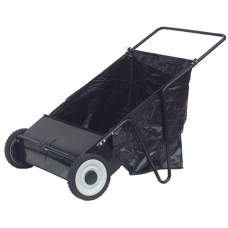 This Handy towed lawn sweeper has a 38 inch working width and is suitable for towing behind a ride o.. 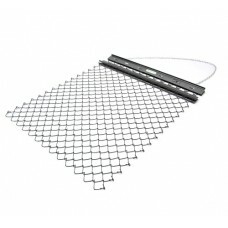 The Handy 4 ft drag mat is ideal for leveling or smoothing dirt or gravel. It can be easily attached.. 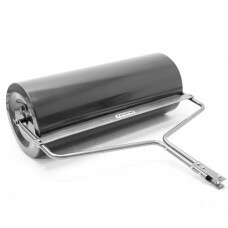 The Handy Towed Garden Roller attaches to most Tractor mowers and allows you to quickly and easily r.. 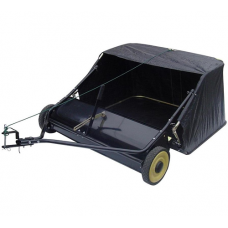 The Handy Towed Dethatcher brings layers of thatch embedded within the lawn to the surface which ena.. 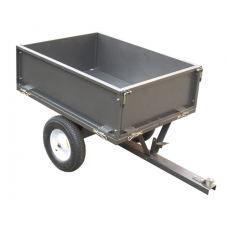 This Handy towed tipping trailer has a carrying capacity of 500lbs and has a durable powder coated s..
Lightweight and compact the Handy THS50 is ideal for spreading lawn and garden fertilisers including.. 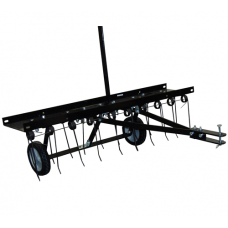 The Handy Petrol Garden Tiller and Cultivator is ideal for larger areas of garden cultivation.Speci.. 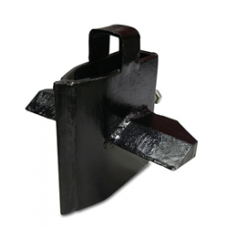 The Handy Extension Bar allows you to extend your multi cutter attachments by 60cm to get to those h.. 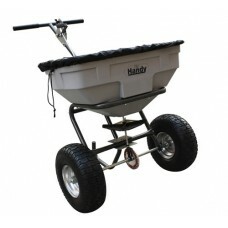 Handy Garden push drop spreader with a 60lb capacity and 22" spread width. 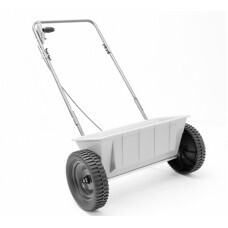 Ideal for using fertilis..